Application: Water Conservancy,the Electric Power,the Railroad Etc. Brand: Famous brand in China. 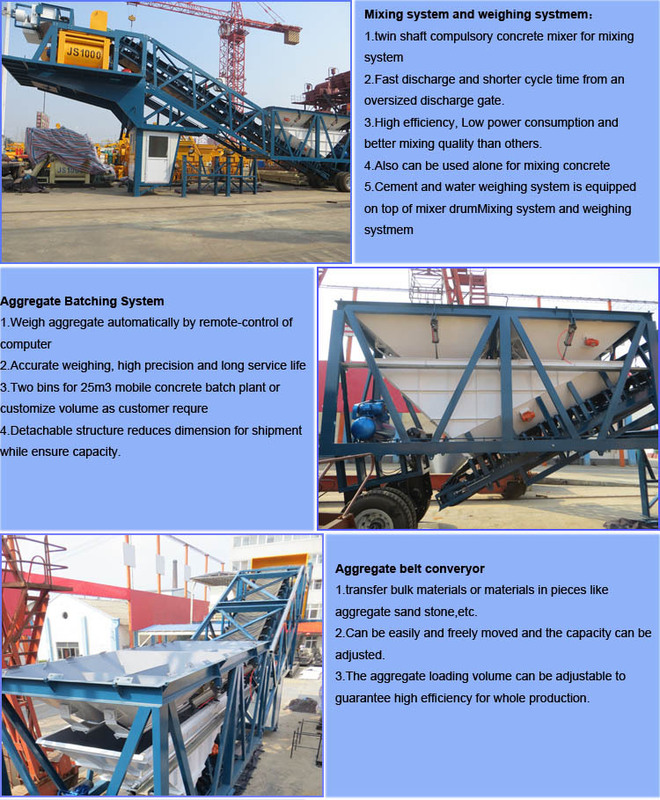 YHZS series Mobile Concrete Batching Plant is new mobile type, which owned great unique configuration. 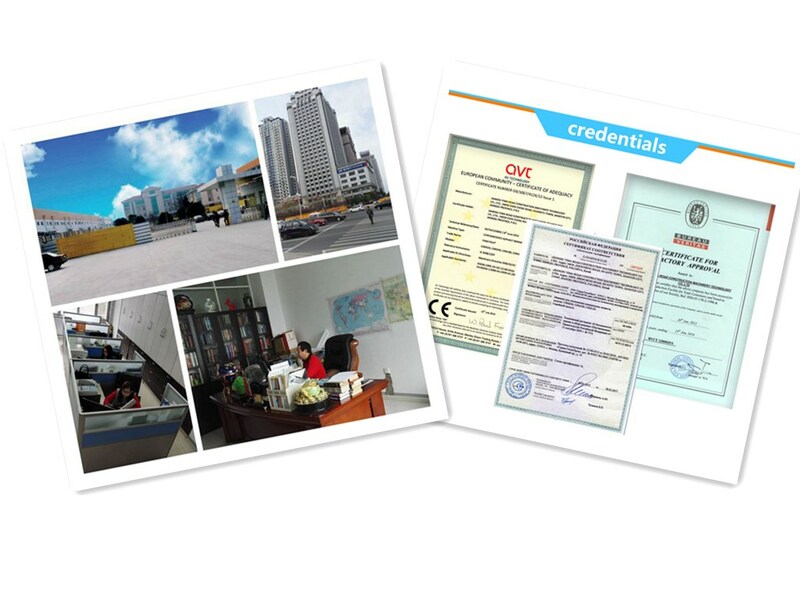 Free moving is biggest characteristic, provides a great convenience for project. 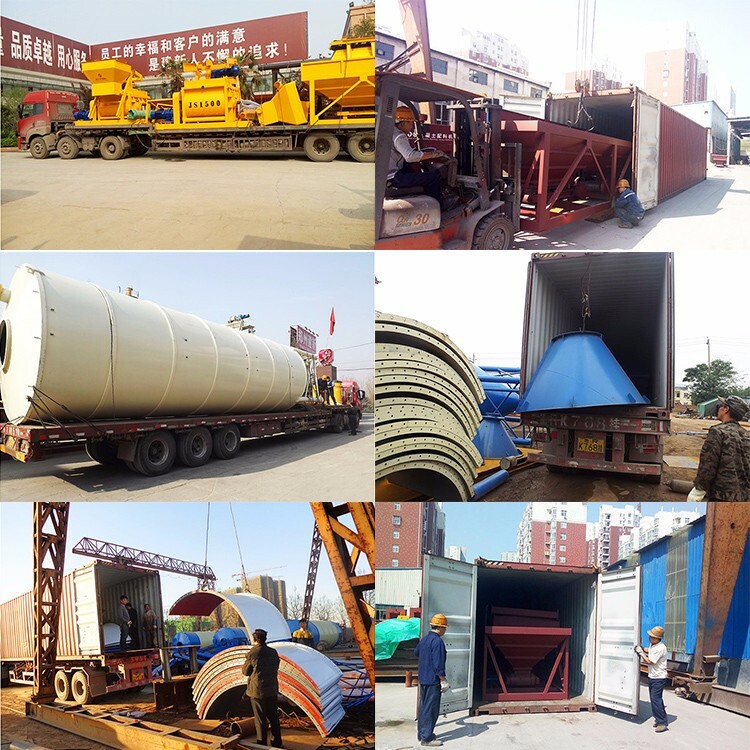 It is widely used in road, bridge, port, water and electricity and other projects. 3.Adopt accurate pneumatic weighing system, guaranteeing the final concrete quality. 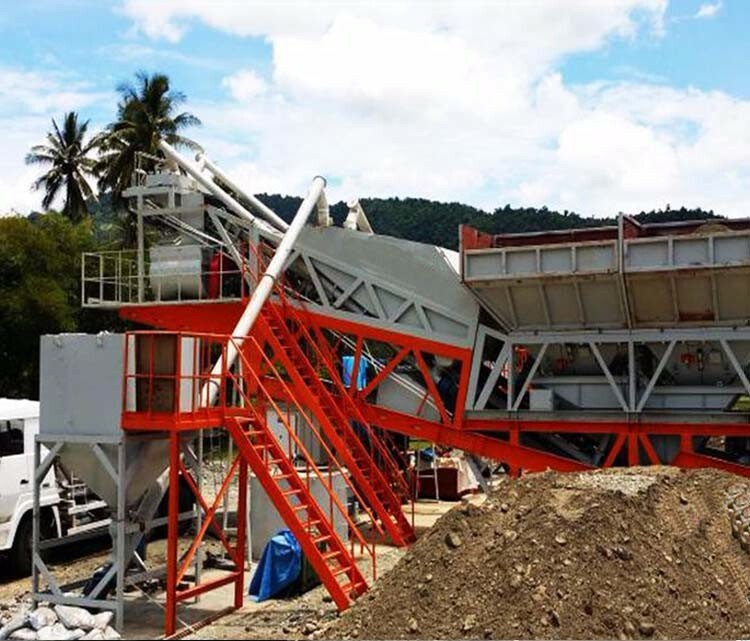 4.Aggregate Belt Conveyor and SICOMA mixer will definitely guarantee production efficiency. 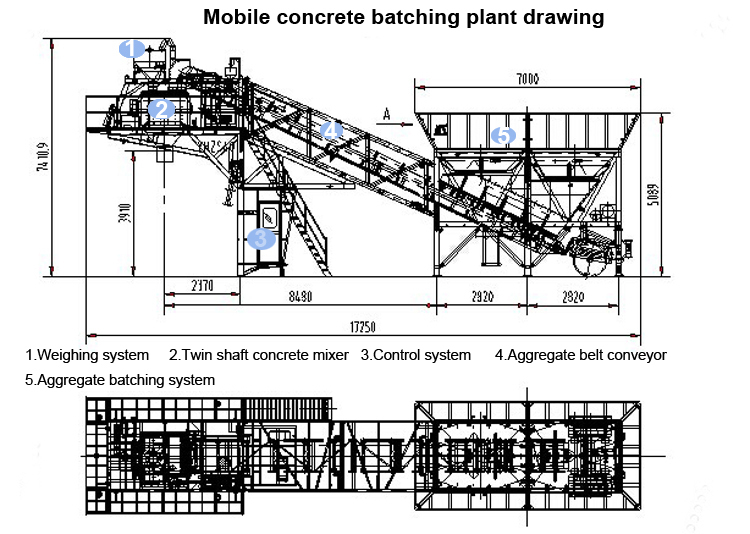 Looking for ideal Portable Concrete Batching Plant Manufacturer & supplier ? We have a wide selection at great prices to help you get creative. 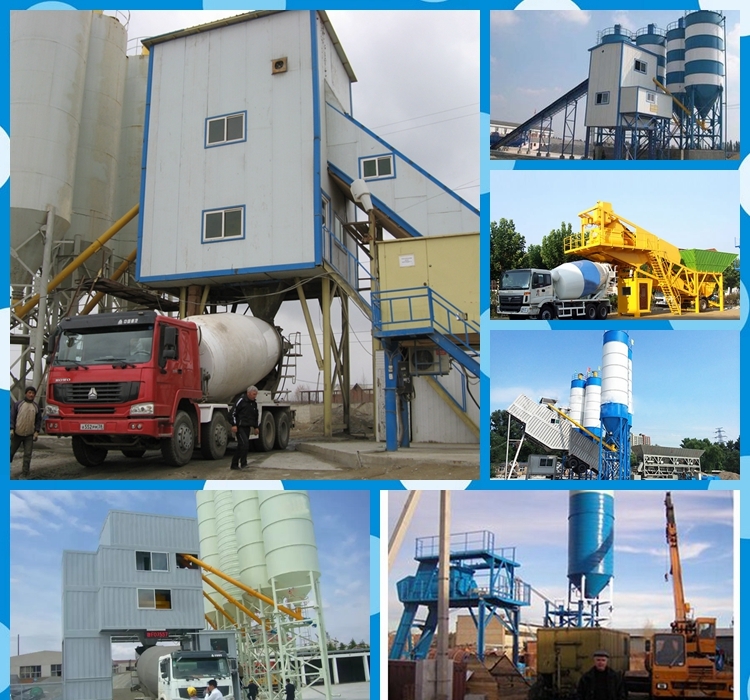 All the Concrete Plant Design are quality guaranteed. 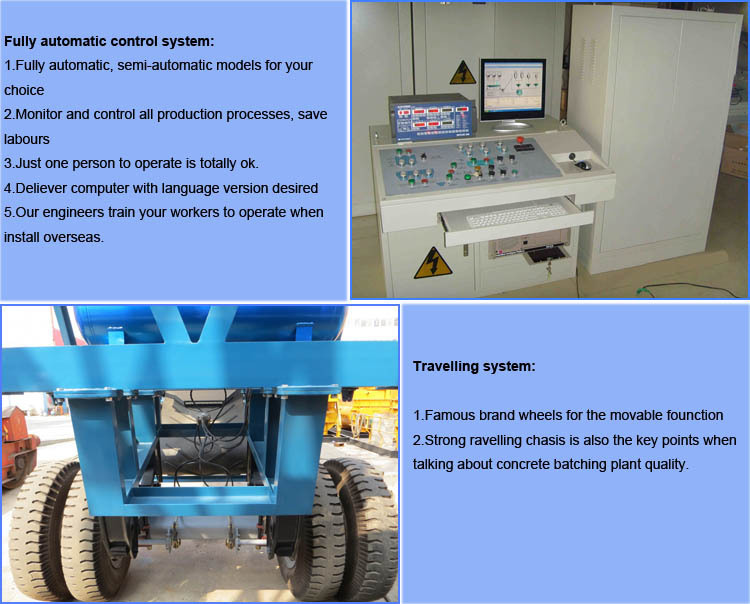 We are China Origin Factory of Portable Concrete Plant. If you have any question, please feel free to contact us.